5.5-amp motor is engineered for cutting grass and edging. 180-degree raotating handle for quick and easy switch from trimmer to edger. One machine; two ways to keep small yards looking sharp. Start by slicing through grass, weeds and vegetation around fences and other barriers. 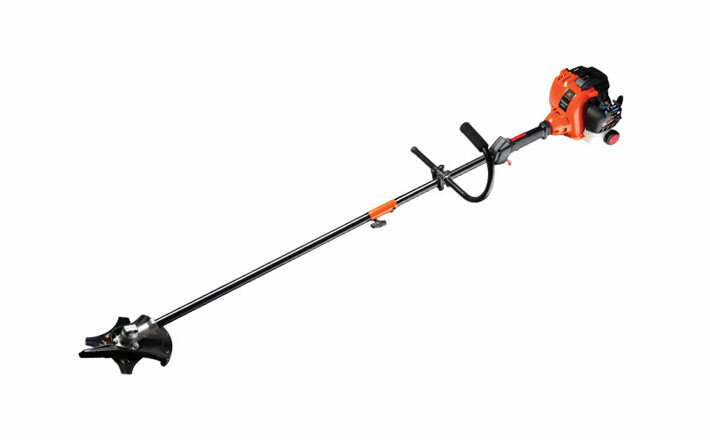 Then rotate the electric trimmer to edge the grass creeping over your walkways. 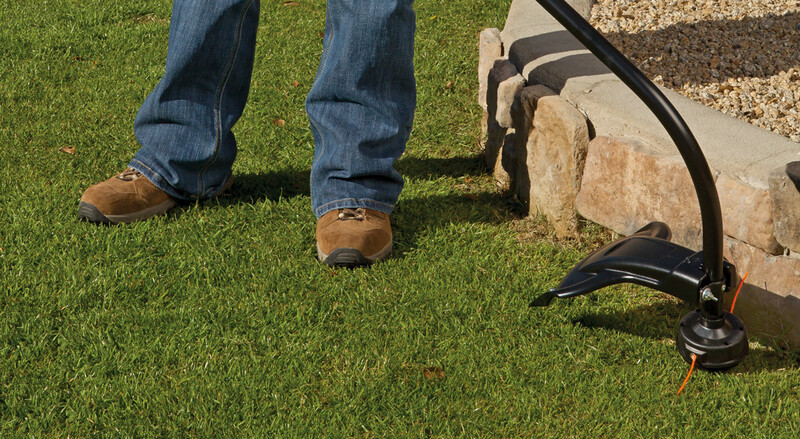 Trim with confidence – the large debris guard keeps rocks and grass from coming back at you.